What ever the event or occasion, AS Photography have a highly qualified team of photographers that will capture that special moment and frame the memory for a lifetime. 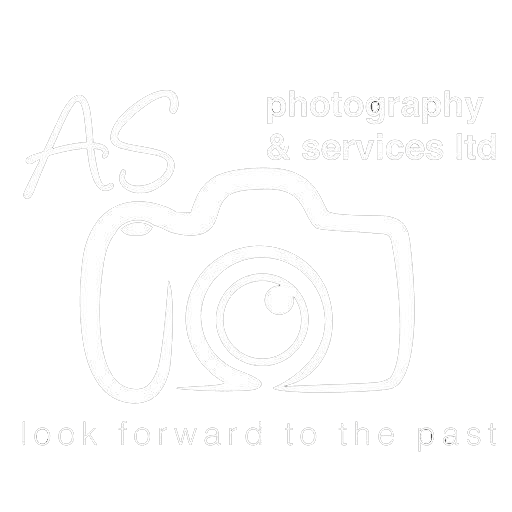 Professional photography services for all occasions. Whatever the occasion, they have a photographer that will help you capture future memories.